Monica joined Home State Bank in 2017 as Vice President and Trust Officer. Monica began her career in the banking profession as a trust administrator in fiduciary services in 2013. Prior to her banking career, she worked for eleven (11) years in the legal industry as a paralegal. Monica worked for an elder law attorney and a large law firm in Indianapolis, Indiana to develop her skills in the estate planning and administration areas. 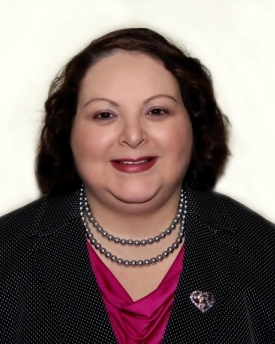 She has significant experience in estate, personal trust and trust administration. Monica uses her experience and fiduciary knowledge to find solutions for her clients’ needs. Her experience has taught her to be attentive to her clients’ needs and goals and to look for appropriate solutions that add value to their overall plan. Monica has earned a degree from Northern Illinois University and will attend Cannon Trust School in the future.